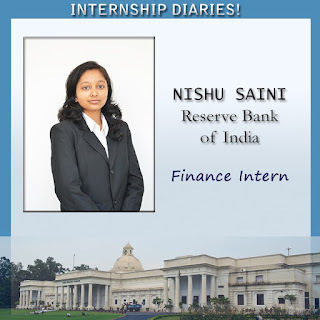 One cannot be luckier if he/she gets to do internship at Reserve bank of India, the bank that regulates the monetary policy of our nation. There I got an opportunity to work in the field of finance to small enterprises and hence I did a project on the topic “MSMEs in India vs. BRICS nations: Problems and Challenges”. My internship gave me much more than technical knowledge. There I got to meet so many knowledgeable persons who are not only knowledge rich but also down to earth. We used to have discussions about myriad topics from US economy to problems faced by the poor people of India with General Managers and Advisors of RBI. The best part was to see live monetary policy review on 2nd of June by Governors and Deputy Governors in which they cut the repo rate by 25 bps to 7.25%. 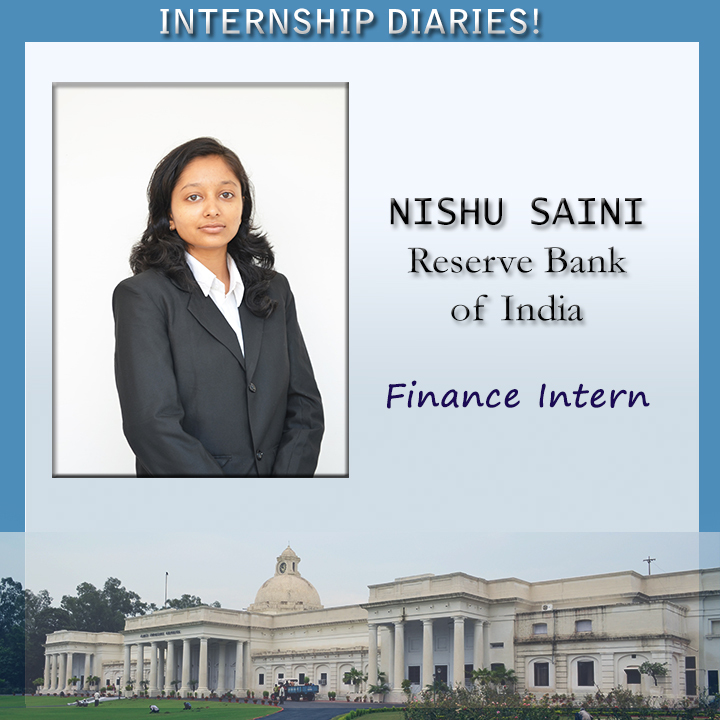 My internship gave me an opportunity to know the ground realities of problems faced by bank and government policies. As my project was related to MSMEs, I got to attend the Empowered committee meeting (ECMs are the meetings held at regional offices to improve the credit to MSMEs). Sitting among all top managers from banks and other institutions in ECM was very different and great experience. One very interesting thing I noticed there was the inclination of high authorities towards supporting the poor and financially excluded people. Every employee was keen to help and good natured. So my overall experience was very enriching and will always be there in my memories as my very special moments.